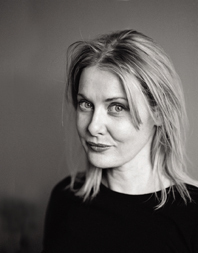 Anna Funder was born in Melbourne in 1966. She has worked as an international lawyer and documentary film-maker. In 1997 she was writer-in-residence at the Australia Centre in Potsdam. Stasiland is her first book.